Your personal self assessment tax return for the year 06/04/2017 to 05/04/2018 is now due for filing with HMRC. 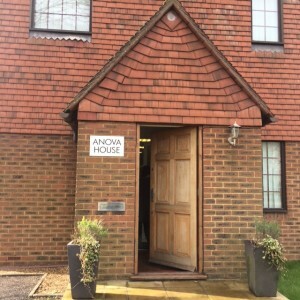 Please contact us if you would like assistance with this on admin@anovagroup.co.uk or 01403 214 782. Do you know how GDPR will affect your business, and your personal rights? The General Data Protection Regulations come into affect on 25th May 2018 and replaces the Data protection Act! The new dividend rules now apply! If you want to know how this will affect you on the dividends you intend taking out this year contact us on admin@anovagroup.co.uk or 01403 214 782. If you close a business and restart one in the same trade within a couple of years then you will no longer be eligible for entrepreneurs relief on the closure of the first business.